Modern, spacious house on 4 floors. Top floor, Master bedroom with shower en suite, and terrace. 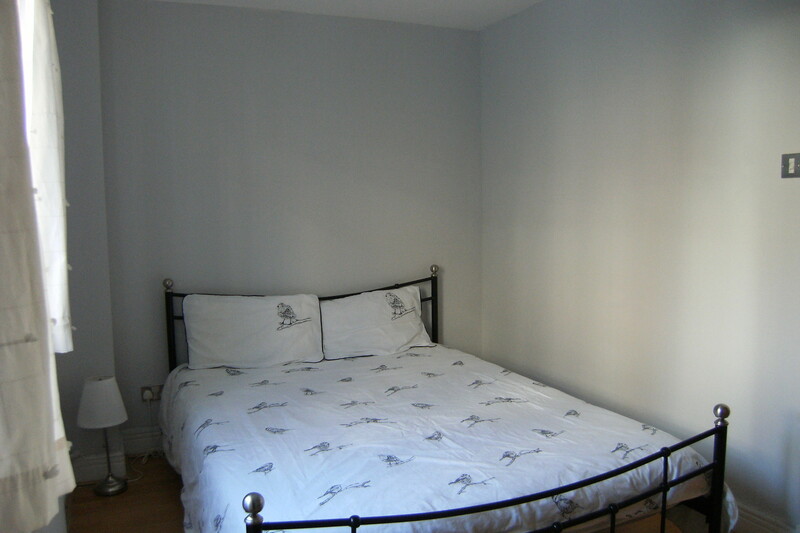 2nd smaller double bedroom with fitted wardrobe. 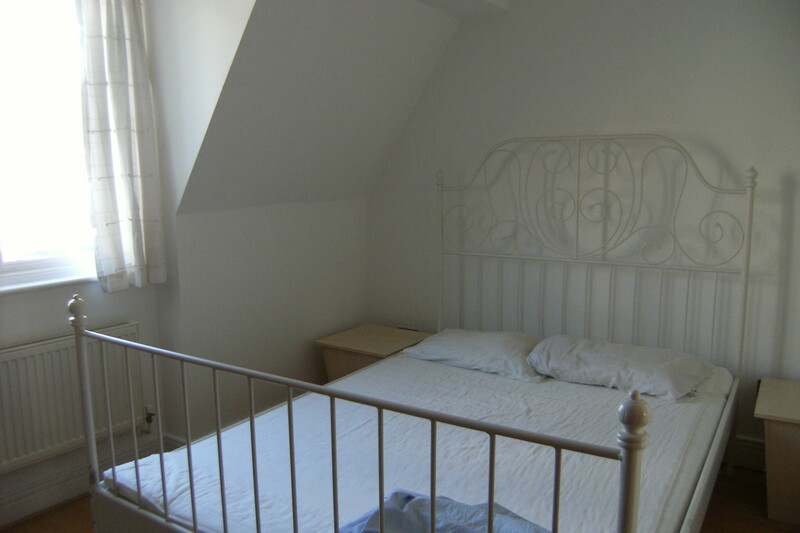 1st floor: Large double bedroom, 4th double bedroom, family bathroom. Storage. 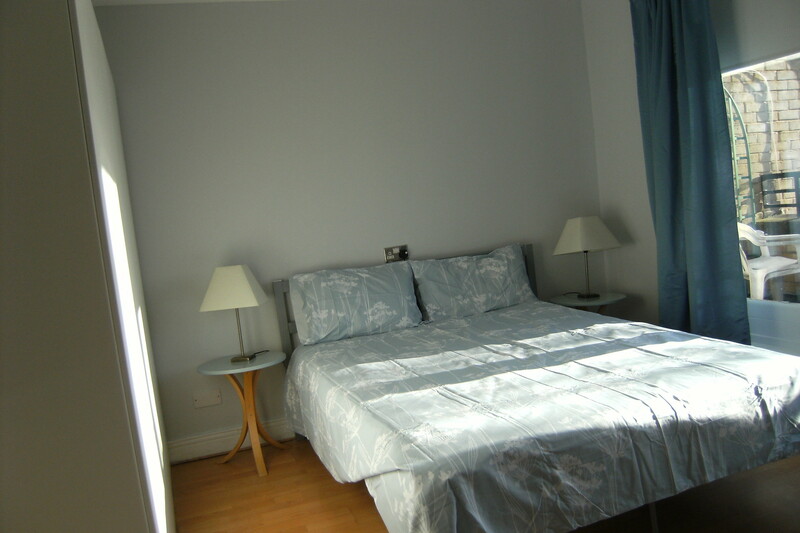 Ground floor; Large living room with balcony (could be 5th double bedroom). 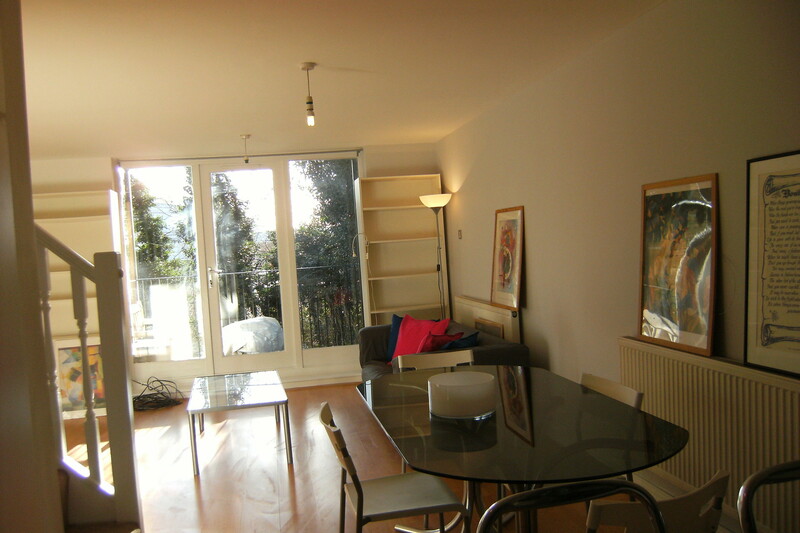 Lower ground floor: large open plan living/diningroom with balcony. 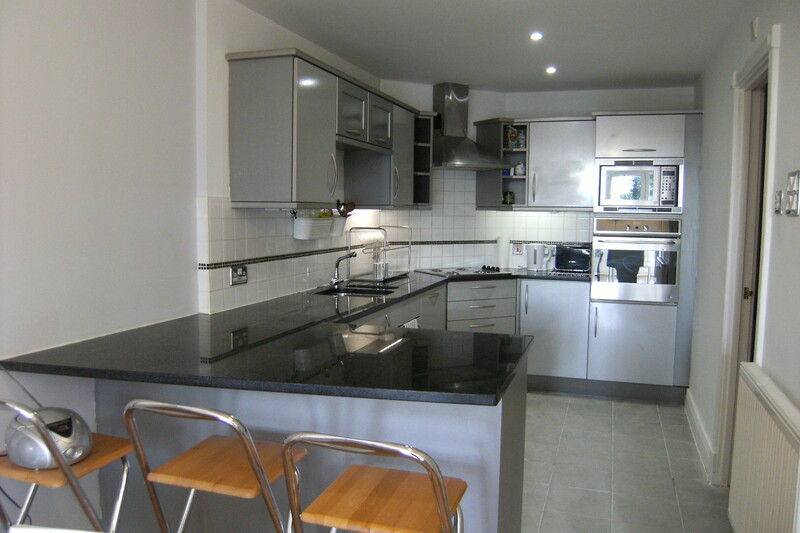 Kitchen with fitted units and granite worktop. Utility room with separate sink and washing machine and additional fridge/freezer. Showerroom. CH. 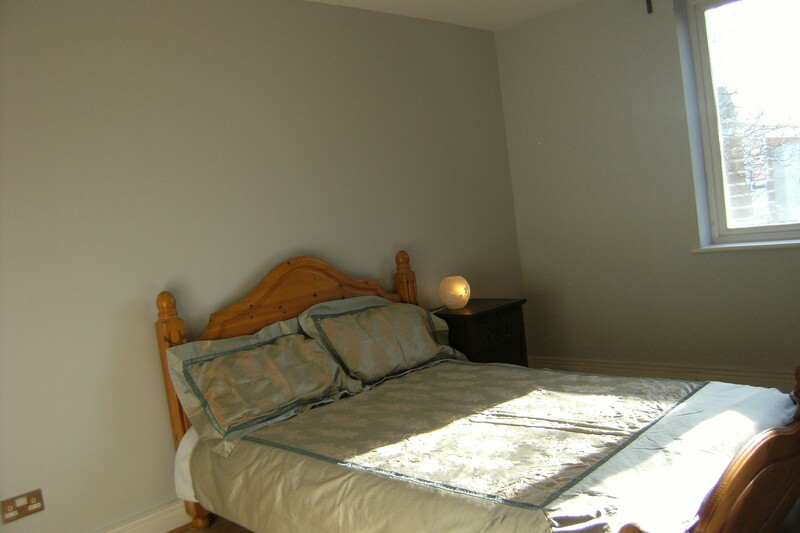 There are excellent transport links and facilities e.g gym/swimming pool, multiplex cinema, supermarkets, restaurants.